Initial work on developing a required 20 year vision for Kiama’s development has revealed consistent attitudes about what is most important about where we live. “I was astounded by how consistent the values of the different stakeholder groups were,” says Council’s Director Environmental Services, Linda Davis. 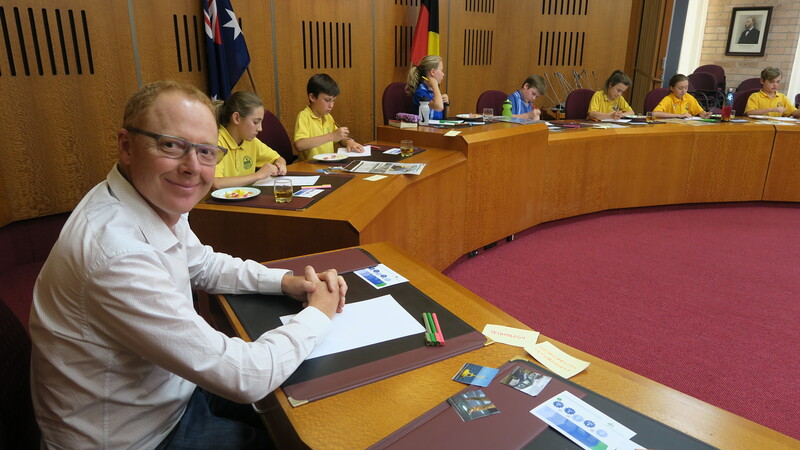 “The primary school children, unprompted, raised the same issues as the resident, business and tourism groups around small scale development and character. While Ms Davis would have liked to have heard from more than the 143 people who came to the sessions, she’s confident the strength of the responses will give a good base for the next stage of the development of the Local Strategic Planning Statement. Having seen what the community values about where they live, planning staff are in the process of gathering together technical briefs to help guide future discussions. These next discussions with the community are expected to be held in June. The community values the unique natural landscapes and colours of Kiama – from the deep green bio-diversity of the escarpment, through to the agricultural pasture lands and rolling green hills of the coastal landscape and earthy hues of the coastline and deep blue of the ocean. The community wants to see the natural environment and open spaces retained and protected and for Kiama to be sustainable place that embraces renewable energy and smart technology and that responds to the challenges of climate change. 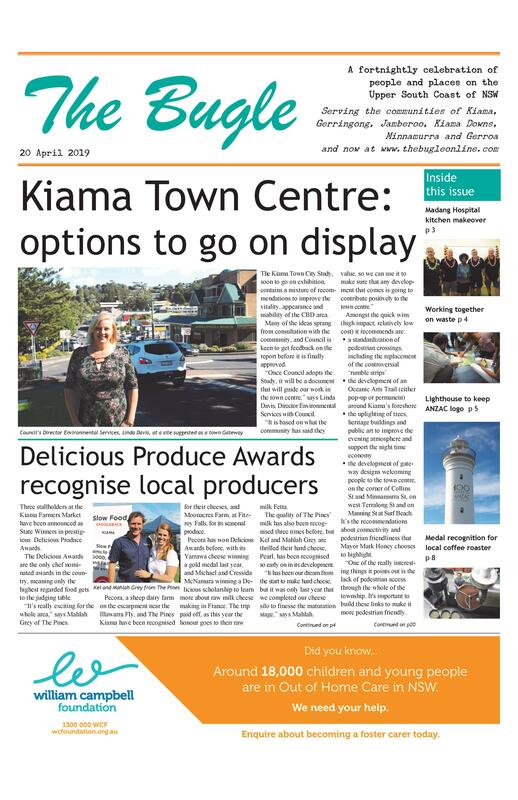 The community acknowledged Kiama’s strong reliance on tourism and reflected on the more diverse economy and employment opportunities that existing in the past including a better range of shops in the town and a stronger agriculture sector. The community wants to see a more diverse and sustainable economy that balances tourism with growth in the commercial and clean technology sectors. The community spirit and resilience of the people of Kiama is seen as a particular strength – the community is friendly, connected and has a commitment to volunteerism. to see more diversity with different cultures and more young people in the community. The community values the distinction between towns and villages set within the coastal and rural landscapes and the unique heritage and architecture of the buildings of the towns. The community is concern-ed over-development will ruin this existing character and wishes to see modest growth that embraces a local architectural language rather than generic higher density buildings.